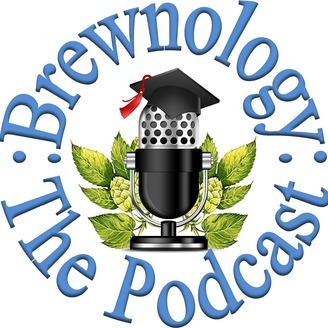 A bi-weekly homebrewing podcast dedicated to helping you learn to evaluate your beer and start down the path to judging beer. But also help you learn basic and advanced brewing concepts. 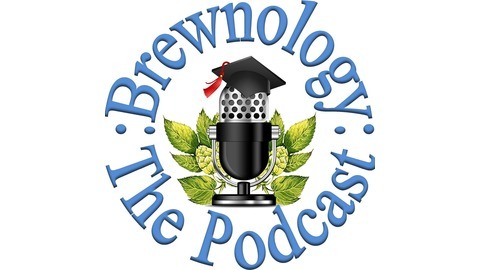 In every episode we cover Beer Judging topics, we cover a beer style and review a commercial example you can sample along with, we also cover either a home brewing technical topic or a common flaw in beer and how to fix it. In this episode of Brewnology, we examine an Belgian Triple and taste Macro Beers and try to identify them. Also, please say tuned for a very important announcement about the future of Brewnology.